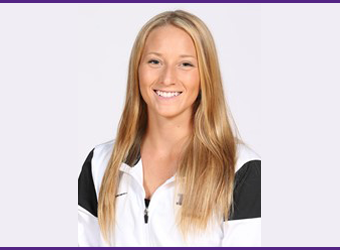 Amanda played for Niagara University 2012-2015. She was a starter for all 4 years and played almost every position for the Purple Eagles including pitcher, catcher, corners, and outfield. Although she was very good defensively she likes to teach hitting the most. She has been teaching at Sports Performance Park since 2011 making this her 7th year here! She prefers 1 on 1 lessons and teaches anywhere between 8 years old to college-aged players! Book a lesson with Amanda!